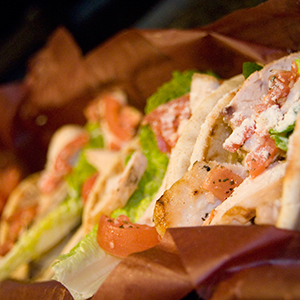 The deadline for placing an advanced catering order is 3 business days before your event by 1:00PM. If you miss this deadline, you may order off the limited selection day of event menu inside your suite. Coors Field is a premier destination for entertainment in Colorado. Fans flock here to cheer on the Colorado Rockies and to experience the hottest concerts touring the U.S. 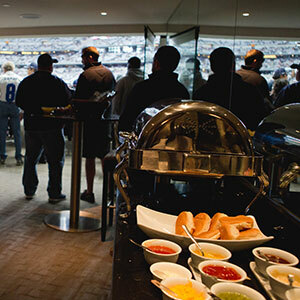 If you are planning a private event in a Coors Field luxury suite, SuiteHop can assist you in working out the details from deciding which suite to making choices for in-suite catering. 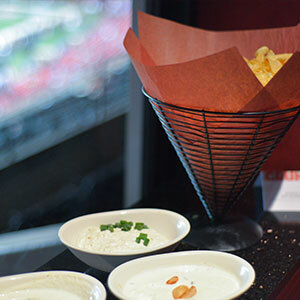 Aramark is the official caterer for Coors Field. Because of their expertise and years of experience in catering events in suites, you know everything will be absolutely perfect. Your selections, whether you choose a preset menu or create something unique for your guests, will be delivered to your suite and suite attendants ensure no needs are left unmet. 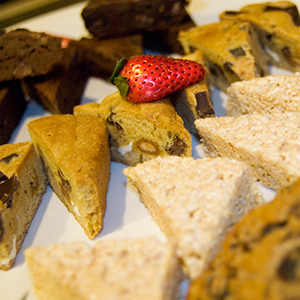 SuiteHop understands that making catering choices can be intimidating, especially since the cost is in addition to your suite purchase. 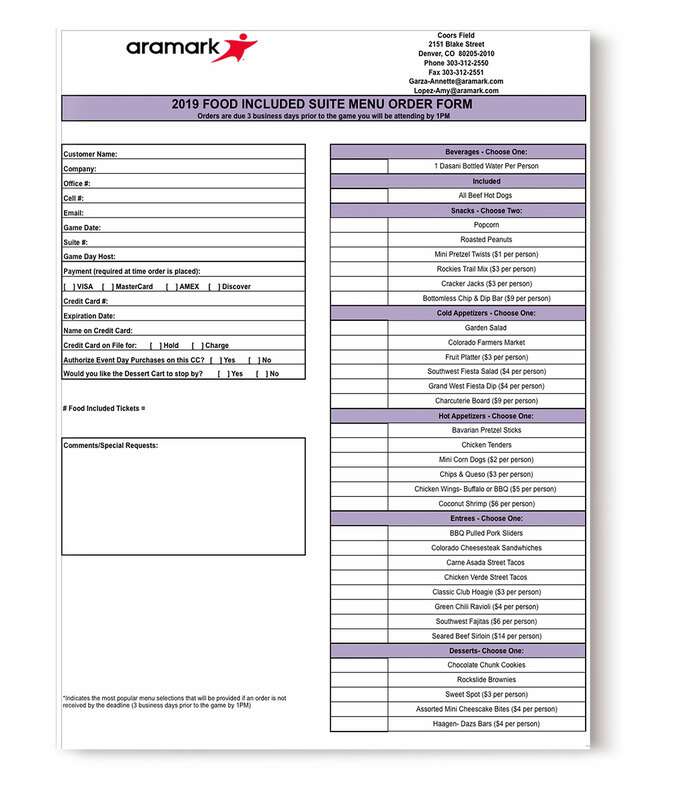 That is why the experts at SuiteHop created this Catering Guide and even filled out an order form with their suggested choices that will please your guests and keep your costs under control at the same time. Ordering catering is a complex and confusing process. To help extend your catering budget, we recommend selecting family style items (such as pulled pork) instead of individual portions (steak). 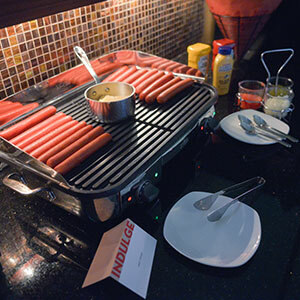 Most catering menus, including those at Coors Field, require a minimum order of 6 portions. You do not have to order portion for every guest you are expecting to attend. 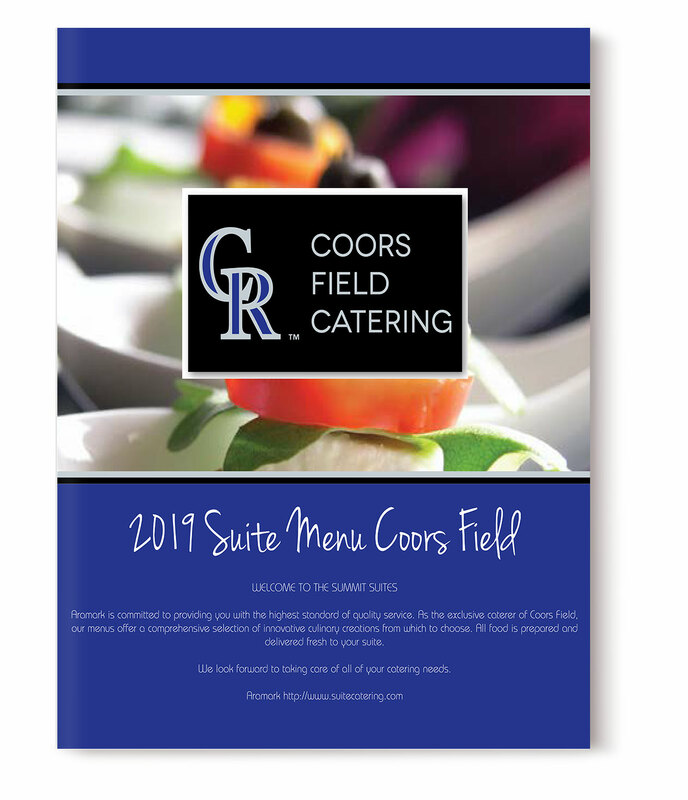 This menu is based off the 2019 Coors Field Suite Catering options. Items are subject to availability. Don’t be left in the dark about the complexities of a catering order and end up with a surprisingly expensive bill at the end of the evening. 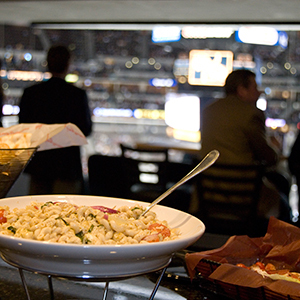 We’ve put together a list of our top Suite Catering Tips for Coors Field.